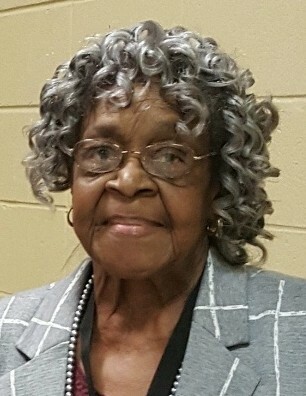 Obituary for Emma Dell (Duchane) Joseph | Jones Funeral Home, Inc.
Emma Dell Duchane Joseph, 85, a resident and native of Jeanerette, LA, passed away on Saturday April 6, 2019 at 1:45 AM at her son's residence in Houston, TX. Visitation will be observed on Saturday, April 13, 2019 from 7:00 AM until funeral services at 10:00 AM at the St. Paul United Methodist Church 1405 Annie Moore Drive Jeanerette, Louisiana 70544. A Celebration of Life, celebrating the life of Mrs. Emma D. Joseph will begin at 10:00 AM with Pastor Darrell W Briggs Sr., officiating the services. Burial will follow funeral services in the St. Peter Church Cemetery in Jeanerette, LA. On Saturday, April 6, 2019 Emma Dell Duchane Joseph departed this life for a better home in glory. A human spirit has taken its flight at the call of the foundation of the world, by an all – wise and loving God. Our dear sister has fallen in life’s uphill battle, yielded to a Victory which no one can Resist… and entered upon a complete Rest… No more sickness…no more pains, trials and tribulations… All will be peace and joy forever more… In that land where you never grow old. The youngest of ten children Emma was born on December 28, 1933 in Jeanerette, Louisiana to the late David Duchane, Sr. and Carrie Feast Duchane. A resident of Jeanerette, she entered into holy matrimony to the late Lionel R. Joseph. Their union was blessed with one child, Condredge Joseph. 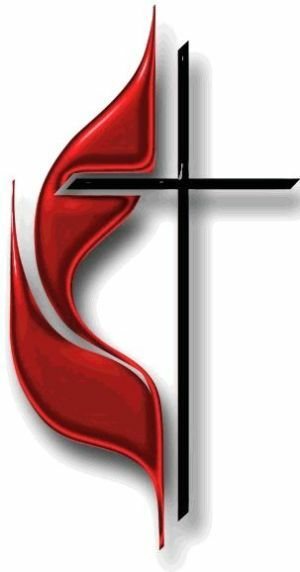 Emma, being a faithful servant of Christ and a lifetime member of St. Paul United Methodist Church Jeanerette, Louisiana, willingly served in the Communion Steward Ministry for many years. 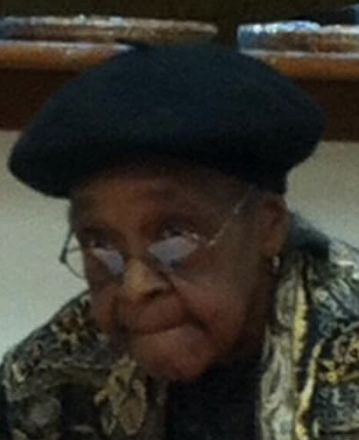 She also served as treasurer for the United Methodist Women Organization until her health failed. She was reared and educated in Iberia Parish and was a graduate of Jeanerette Colored High School. Following graduation Emma enrolled as a student at Grambling College where she obtained a Bachelor’s Degree in Elementary Education. Her time was well spent as an Educator in the Iberia Parish School System for over 30 years and was very well respected by both co-workers and students alike. Emma was a kind, loving, caring mother, aunt and friend to many. She will be remembered for her determined will, positive outlook, wisdom and wit. Well known as a “great cook” many will remember the love she put into her delectable dishes and the enjoyment she cherished from family gatherings and holidays especially at her house…everyone was her child and everyone was family. During her past time she enjoyed watching old Western Movies preferably Matt Dillion with Festus at Gun Smoke. Sports was another enjoyment that fulfilled her past time especially basketball with the Lakers or any team that was winning. She would call every foul that was committed. 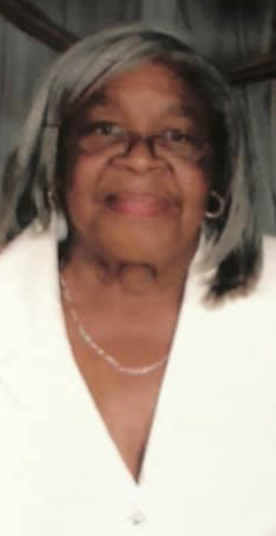 She leaves in God’s care to cherish her memory her son, Condredge (Stephanie) of Houston, TX; four loving grandchildren: Kondrick Joseph, and Kourtney Batiste of Baton Rouge, LA, Ashante Joseph and Tia Joseph of Houston, TX. Tamia, Tierra and Jarred Booker of Houston, TX and host of nieces, nephews, cousins, other relatives and friends. Special friends: Rose Sigue Serrano, Audrey Joe of Jeanerette, LA, Delia Shelvin, Anita Wilson, The Brown and Clement Families of Houston, Texas and Trinidad. She was preceded in death by her brothers David Jr., Leroy, Sr., Edward, Milton, Robert and Murphy Duchane and her sisters, Georgia Hypolite, Anna Bell Coleman, and Delores Sidney.